The Redwing Saga is a series of novels set in the 19th and early 20th centuries. 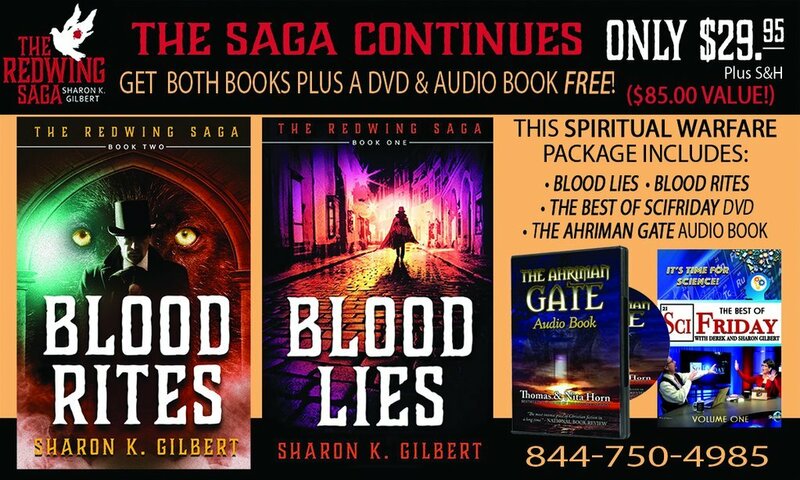 Though commencing with the Jack the Ripper murders, the books go far beyond this dark series of murders and shine the light on spiritual warfare and prophetic plans within a fictional setting. CHRISTMAS COMBO FOR REDWING SAGA INCLUDES FREE GIFTS!